Judge Not by the Cover is Going Digital! A digital version of Judge Not by the Cover is now available to purchase on the River Horse Website and DriveThruRPG. https://riverhorse.eu/wp-content/uploads/2018/06/JNBTC.png 709 709 River Horse https://riverhorse.eu/wp-content/uploads/2018/07/RH_logo_trans.png River Horse2019-03-06 09:50:532019-03-08 09:58:15Judge Not by the Cover is Going Digital! 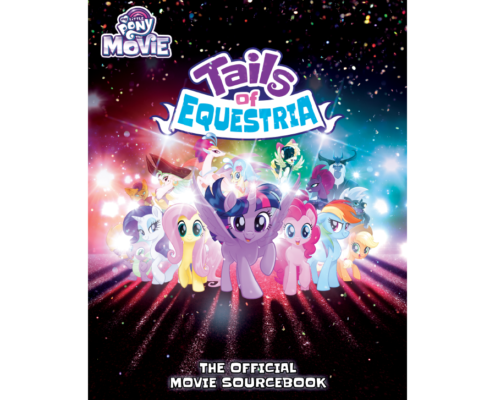 Tails of Equestria: Official Movie Sourcebook Offer! From today spend 20 USD/EUR/GBP in our store and receive a complimentary copy of the Official Movie Sourcebook! https://riverhorse.eu/wp-content/uploads/2017/10/Moviesourcebook.png 709 709 River Horse https://riverhorse.eu/wp-content/uploads/2018/07/RH_logo_trans.png River Horse2019-03-01 09:59:222019-03-08 10:07:26Tails of Equestria: Official Movie Sourcebook Offer! Pre-order Filly Sized Follies now! 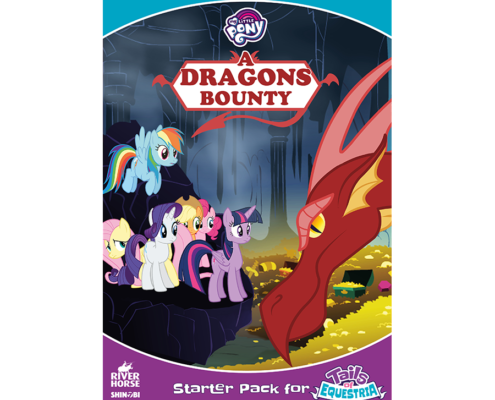 Filly Sized Follies is the fifth adventure book in the Tails of Equestria line. This book contains not one, but THREE different stories to play through. https://riverhorse.eu/wp-content/uploads/2019/02/MLP_FSF_mockup.png 1825 2048 River Horse https://riverhorse.eu/wp-content/uploads/2018/07/RH_logo_trans.png River Horse2019-02-25 10:31:182019-03-08 10:42:05Pre-order Filly Sized Follies now!